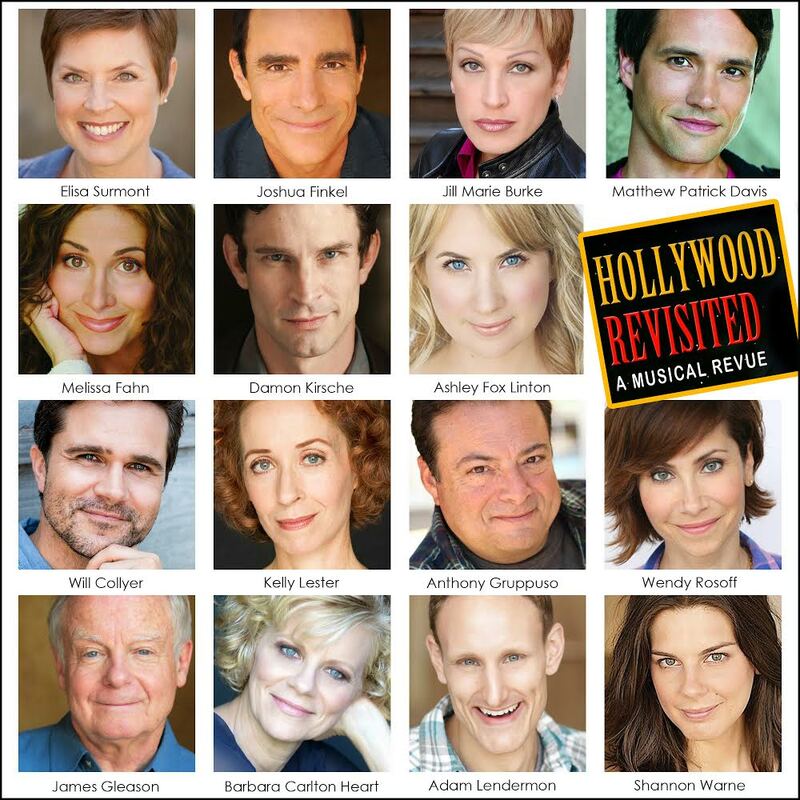 Musical Theatre Guild, the winner of the Los Angeles Drama Critic’s Circle Margaret Harford Award for sustained excellence in the theatre, will present HOLLYWOOD REVISITED as a special benefit to support Musical Theatre Guild’s extensive youth outreach programs. The event, a perfect tie in with the company’s “MTG Goes To The Movies” season theme, will take place at Burbank’s Colony Theatre on Monday, March 26, 2018 at 7:30 pm. 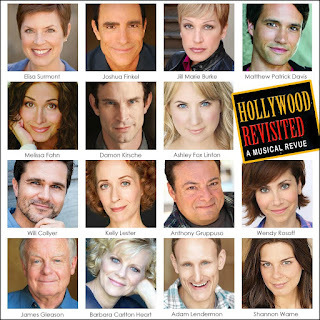 HOLLYWOOD REVISITED is a one-of-a-kind dazzling musical revue featuring Broadway and Hollywood performers singing and dancing while wearing the ORIGINAL Hollywood movie costumes worn by the legendary stars of the Golden Age of Hollywood. The wardrobes of Marilyn Monroe, Ginger Rogers, Julie Andrews, Gene Kelly, Bette Davis, Donald O’Connor, Mae West, Bing Crosby and Judy Garland are just a few from the vast collection that dazzle the audience. The costumes, part of an assemblage of over 500 masterpieces, are from the collection of renowned curator Greg Schreiner, director of Special Collections at the Hollywood Museum. Schreiner also serves as musical director and provides context and narration for this spectacular revue celebrating Hollywood’s Golden Age. Joining HOLLYWOOD REVISTED regulars Jill Marie Burke, Joshua Finkel and Elisa Surmount are MTG company members Will Collyer, Matthew Patrick Davis, Melissa Fahn, Ashley Fox Linton, James Gleason, Anthony Gruppuso, Barbara Carlton Heart, Damon Kirsche, Kelly Lester, Adam Lendermon, Wendy Rosoff and Shannon Warne. HOLLYWOOD REVISTED is directed by Joshua Finkel. The Colony Theatre is located at 555 North 3rd Street in Burbank. Ample free parking is available adjacent to the building. Call 866-811-4111 or log onto to https://web.ovationtix.com/trs/pe.c/10248884 for tickets and more information.